Bringing the most glamourous and memorable African wedding dreams to life. 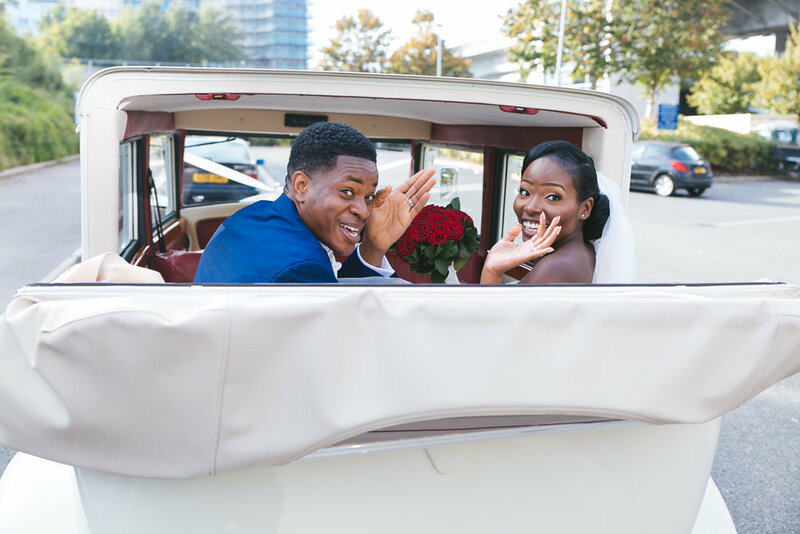 As London’s leading African wedding planners, your wedding is guaranteed to be an effortless but joyous celebration. Designed by master ateliers, the day will be unforgettable and will exceed expectations. Whether it’s sourcing an African priest, looking for the ideal venue with the best views or first-class catering of five-star quality, we can help. Your unique wedding will be planned in alignment with your cultural and religious preferences, without compromising on the luxury that London offers and that we’re renowned for delivering. Preparing, planning and executing events is a speciality. Whether it’s an intimate and elegant ceremony or a more grand and lavish celebration, all details will be taken care of so that you can focus on enjoying the most special day of your life that you deserve. The EPB team is highly experienced and together will compose the African wedding of your dreams with full attention to all the details. 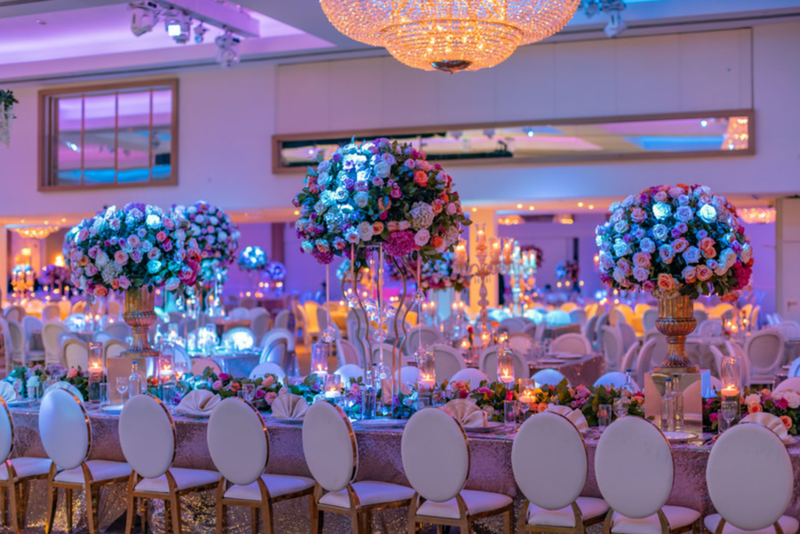 You can just sit back and relax, knowing that your celebration is being handled by a team who can orchestrate the most magnificent and memorable weddings.